A – priced £600,000 or less. 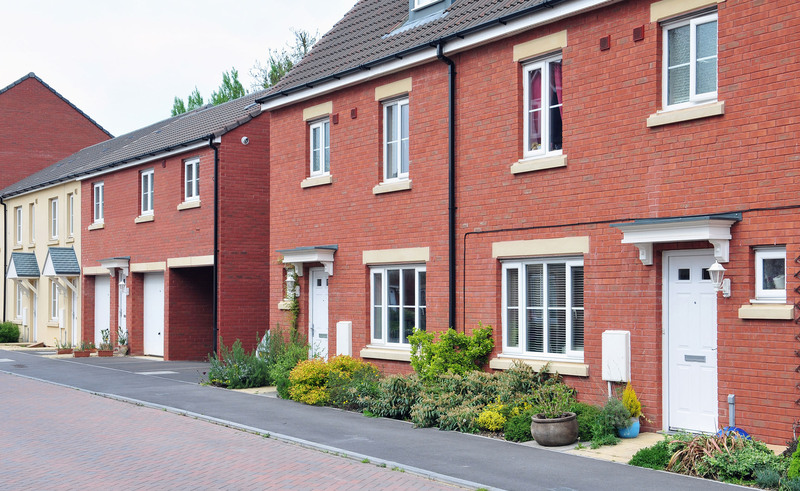 B – your main home (you can’t use Help To Buy to buy as a second home or as a buy-to-let property). C – there are no income restrictions. The government will provide a loan for up to 20% of the price, this loan is interest free for 5 years. You only require a 5% deposit. In London this is now up to 40% deferred.